Born and raised in Wilmington and let me tell you, I was THAT kid; the one to have her friends over, calling up radio stations, impersonating others and wanting to be “on the radio”. Never fathomed I would eventually be given the opportunity to actually do so! I’ve been fortunate to work for a couple of different stations around town but ultimately I’ve hit my stride here on Double Q. I grew up on county tunes and I could “prolly” recite every song lyric from every country song after 1990. Totally head over heels for my 2 weirnaraners, Savannah and Willow. I’ve always got someone who wants to go on car rides with me, hit up the drive thrus for some ice cream, spend a day at the park and sleep in with. Oh, and I have a cat named, Smush! A rescue that thinks he’s part of the dog tribe, we just let him think that. I’m a huge sports nut–I’ll play, I’ll watch, I’ll cheer, whatever!—and of course I LOVE my Carolina Panthers and Tar Heels. 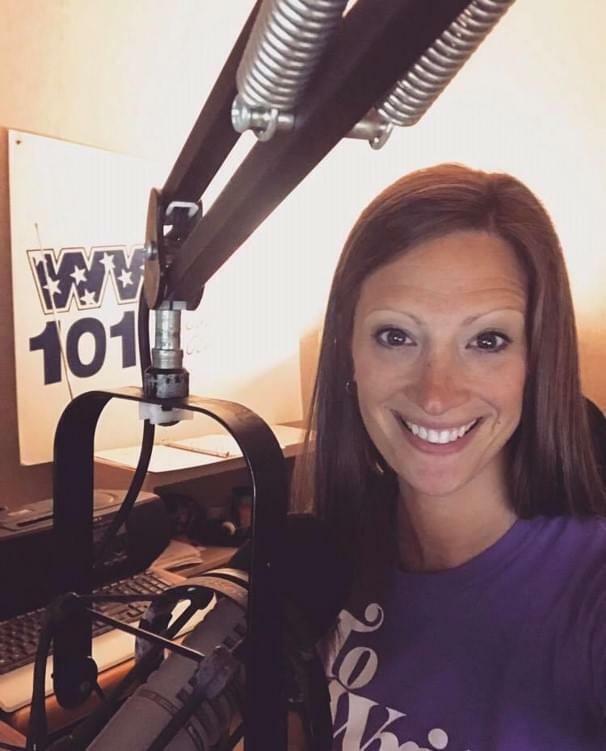 I’m just enjoying life and being home—and that goes for in my hometown and working my country roots on Double Q 101!